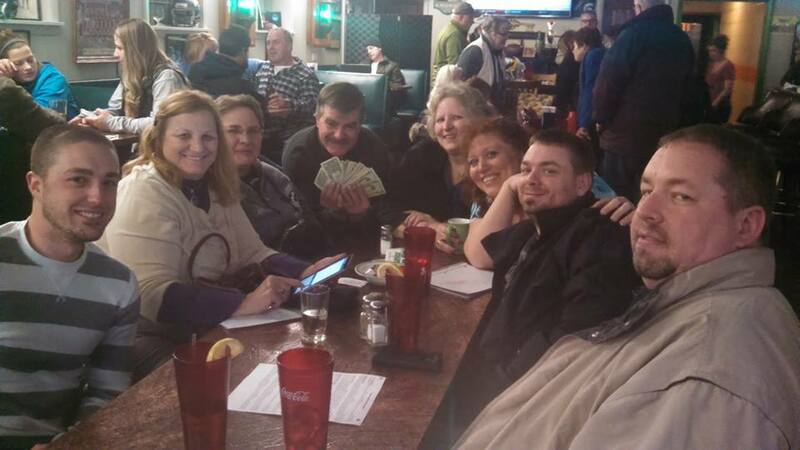 Congrats to the trivia winners! We had another great night with great competition! See you next Monday!